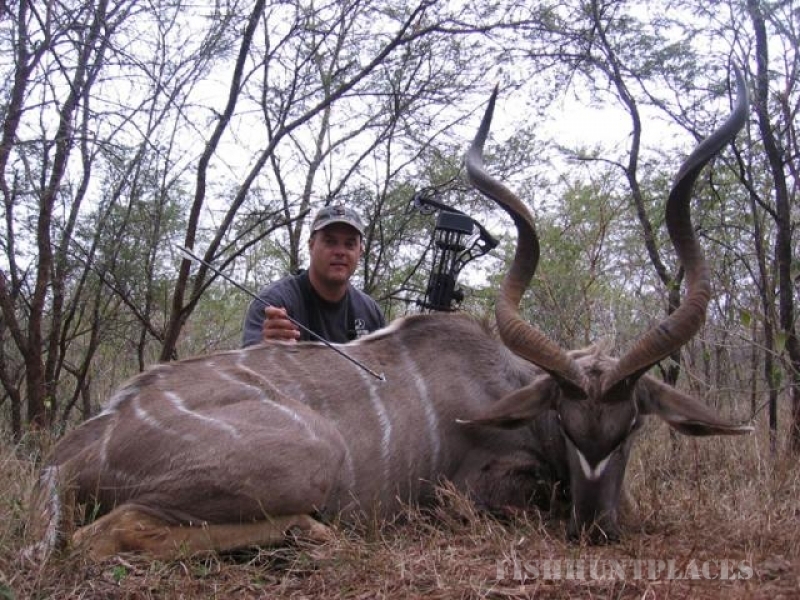 We invite you to browse our menu and see what we have to offer in the way of big game hunting at both our Tennessee and African operations. 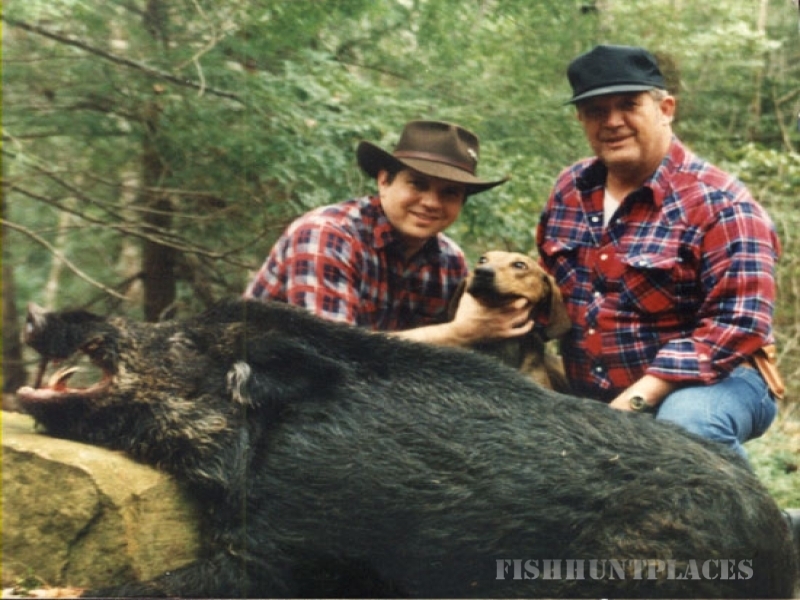 Clarkrange Hunting Lodge in Tennessee opened in 1955 and still continues to provide the finest wild boar and exotic hunting east of Texas. 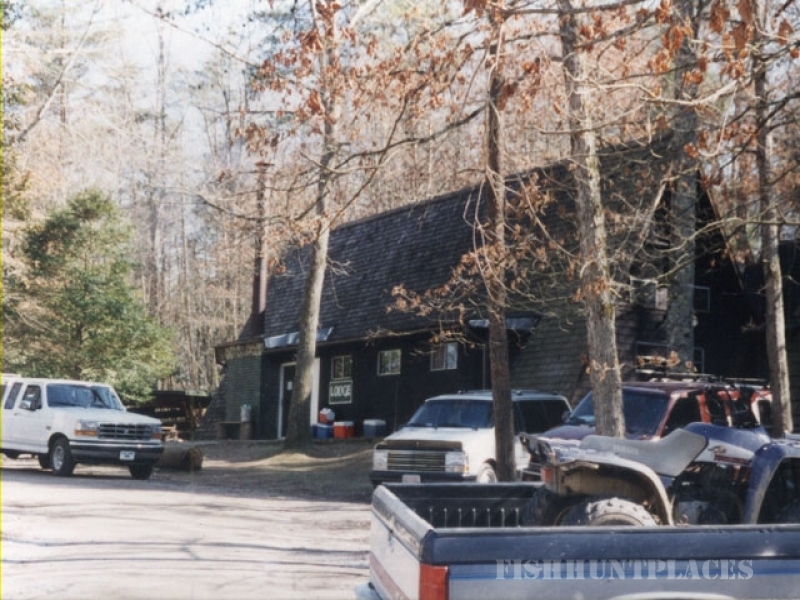 With approximately 1000 acres of dense, wooded cover we can certainly meet or exceed the expectations of all hunters in pursuit of a quality, exciting outdoors experience. Whether you’re hunting the ornery wild boar, deep curled ram, or wily deer, Clarkrange has what you’re after. 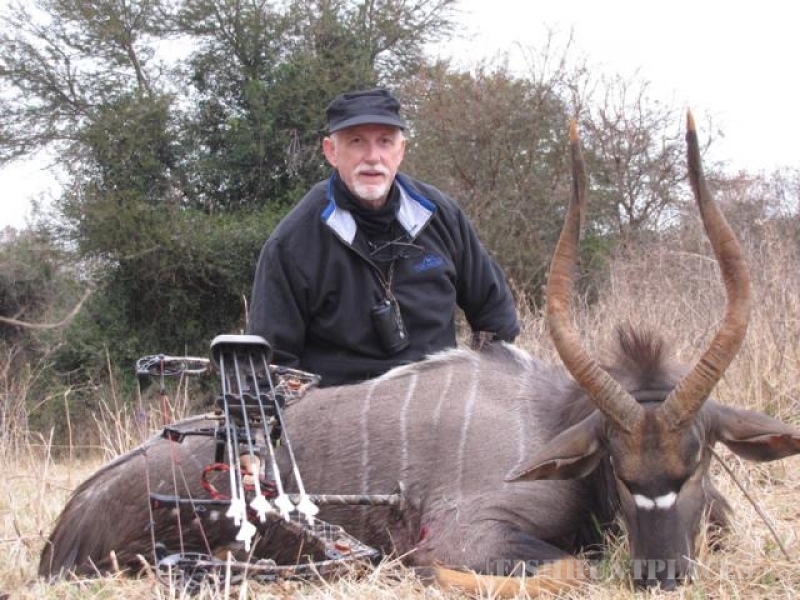 Ken Moody Hunting Africa began operations in the Limpopo region of South Africa in 1994. 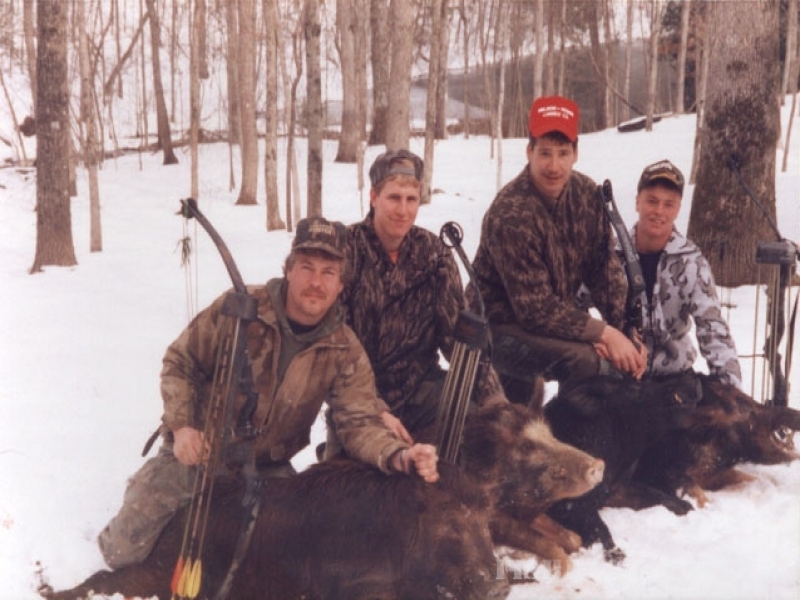 Since that time we have grown into one of the largest hunting companies in the country. 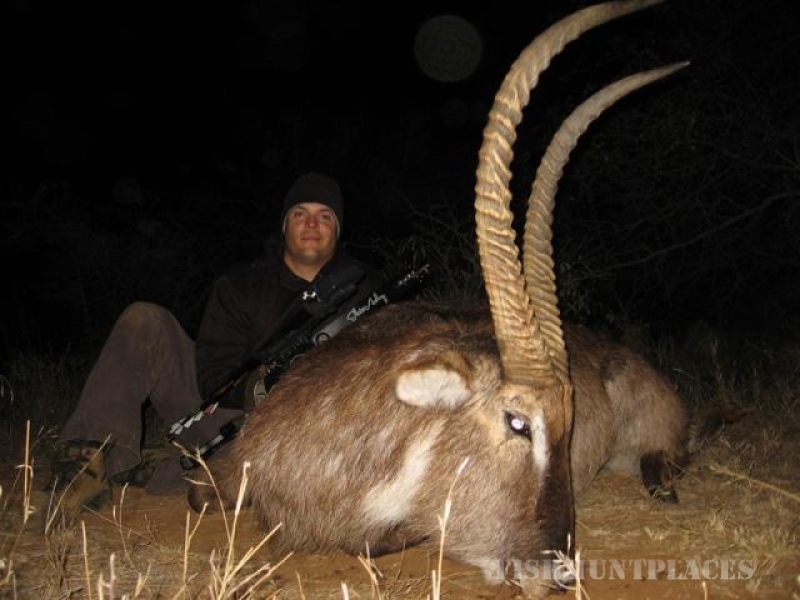 As an American owned company, hunting with KMHA is all positives for U.S. clientèle. 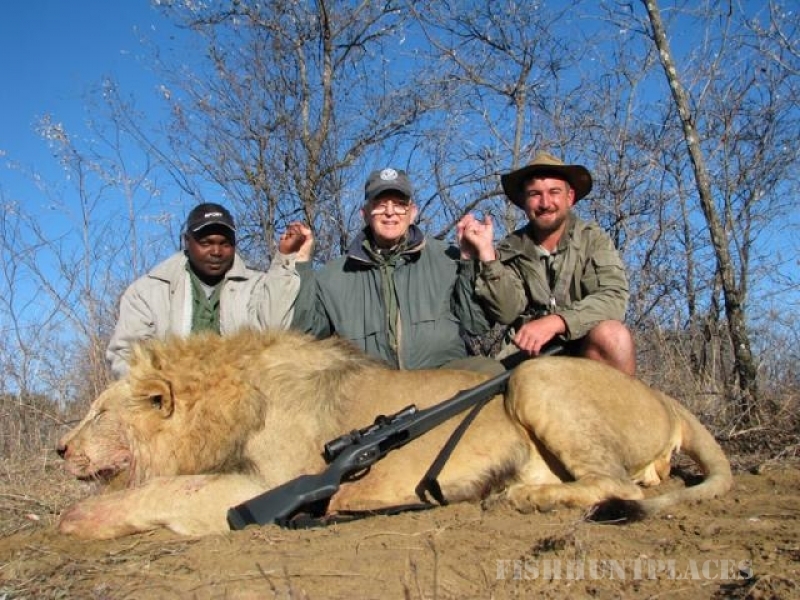 The primary advantages we offer the American hunter are: 1) all financial transactions will occur thru our stateside office with no money having to be wired, carried, or transferred into Africa, 2) a stateside office to handle all trophy shipping info, dip and pack payments, customs clearing of trophies, etc., 3) security in knowing your funds are safely banked stateside in the event of any civil or other unrest which may require a hunt cancellation or rebooking. With us you get the best of both worlds, American management and African execution. Once you have reviewed our website, please feel free to contact us with any questions or comments you have regarding our hunts. We look forward to providing you with your next action packed adventure.